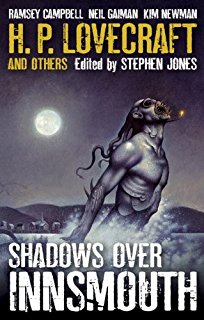 Despite the fact that even during Lovecraft’s own lifetime the Cthulhu Mythos was well-established as a multi-author shared world type of affair, and despite the fact that the various contributions to it tended to be in the short story format, it took a surprisingly long time for a fully Mythos-themed short story anthology to appear. 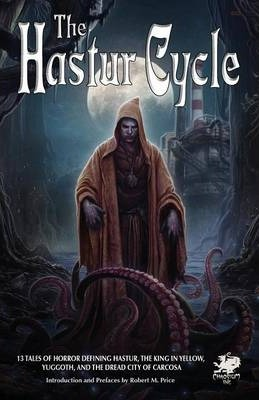 In the first few decades of Mythos fandom, when August Derleth exerted a lot of influence over the field and Arkham House as close to being the de facto “official” publisher of such material as anyone could claim to be, Arkham didn’t really put out any all-Mythos multi-author anthologies, unless you count books put out under H.P. 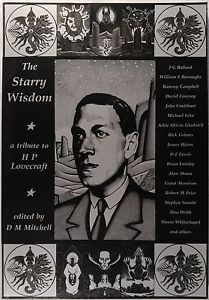 Lovecraft’s byline that included falsified collaborations by August Derleth or essays by Lovecraft Circle members. Instead, Mythos stories were sprinkled among other material in Arkham House’s genre anthologies. That changed in 1969 with Tales of the Cthulhu Mythos; this inspired a trickle of other all-Mythos multi-author anthologies, like the Lin Carter-edited Ballantine Adult Fantasy series entry The Spawn of Cthulhu from 1971 (an anthology now largely redundant due to the material mostly being reprinted in other, more easily-available sources), or the DAW Books release The Disciples of Cthulhu from 1976, to Arkham House’s own New Tales of the Cthulhu Mythos from 1980. 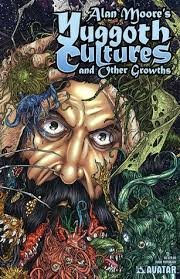 In the 1990s, the pace of such publications picked up, in part because of figures from fandom like Robert M. Price gaining prominence as anthologists and in part because of Chaosium starting up their own fiction line as a tie-in with the Call of Cthulhu RPG. The anthologies I am going to review in this article series will cover Tales of the Cthulhu Mythos and subsequent Arkham House releases that can be seen as sequels to it, as well as two series of anthologies that can be seen as attempts by prominent Lovecraft critics to craft their own take on Tales – one anthology grouping is by Robert M. Price, whilst the other is by S.T. 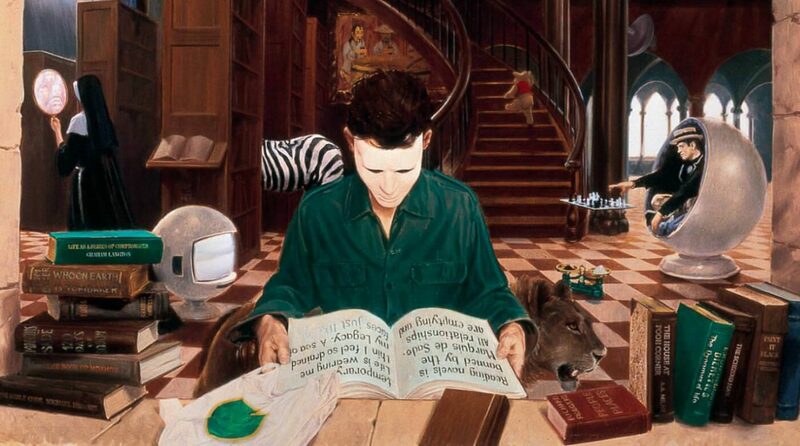 Joshi.